Kiawah Island is a barrier island with a maritime forest with a rich maritime habitat and 10 miles of beach. It is a private gated community developed to balance a residential community with the business development of the Island. 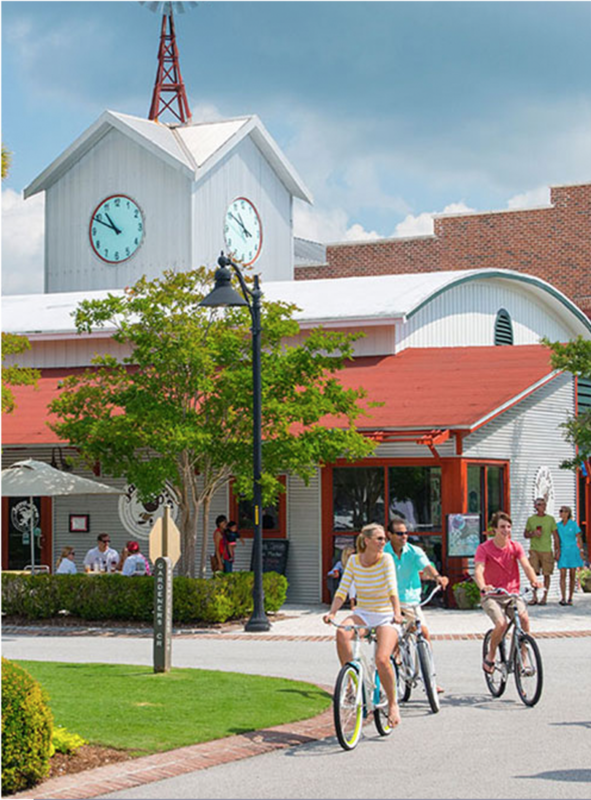 Tourism plays a very important role as part of the Town’s economic vitality and the Town supports businesses and facilities that in turn support Kiawah Island’s owners and visitors. Native Indians, reformed pirates, wealthy plantation owners, enterprising lumbermen, Kuwaiti investors; these are some of the predecessors to current-day Kiawah Islanders. 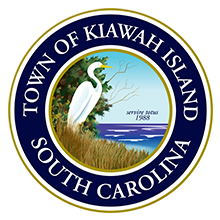 Kiawah Island was named for the Kiawah Indians, who inhabited the island before the 1670 arrival of the English in South Carolina. In 1717, John Stanyarne, a wealthy planter who lived on Johns Island, bought the half of Kiawah Island that had been owned by Captain Raynor and, in 1737, bought the remaining half that had been owned by Captain Davis. In 1950, the island was sold to C. C. Royal, a lumberman from Augusta, Georgia. In 1954, Royal began development of a small oceanfront community along Eugenia Avenue, named for his wife. Royal died in 1964 and in 1974, his heirs sold the island to the Kuwaiti Investment Company. The Kuwaiti Investment Company undertook to develop Kiawah Island as a world-class resort and began efforts to plan, build, and manage the resort. In 1976, the Kiawah Island Resort opened, with the Kiawah Island Inn—including two swimming pools, two restaurants and a bar—and the Marsh Point (subsequently renamed Cougar Point) golf course designed by Gary Player. 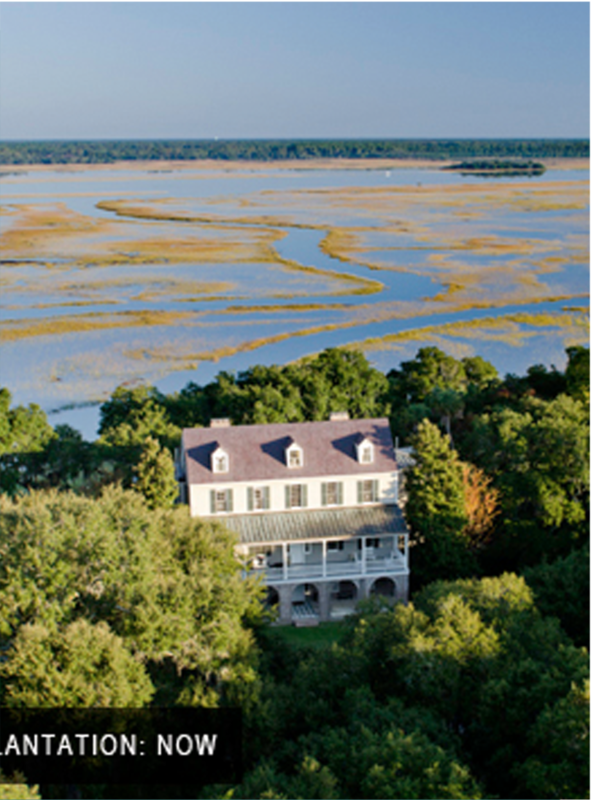 The Kiawah Island Company began to sell real estate. Since 1994, land use on the island has been subject to development agreements. Two have been signed with the Island’s chief developer, Kiawah Resort Associates, in 1994 and 2005, and two with the Kiawah Island Golf Resort, in 2001 and 2010. These agreements specified development of selected parcels of land consistent with the Town’s Comprehensive Plan and Land Development Regulations. June 3, 2013, Buddy Darby of Kiawah Partners announced the sale of Kiawah Partners to South Street Partners of Charlotte, North Carolina. Included in this sale are our development companies, as well as Kiawah Island Real Estate, Kiawah Island Utility, The Kiawah Island Club, Freshfields Village, the Lodge at Doonbeg in Ireland, and Christophe Harbour in St. Kitts.